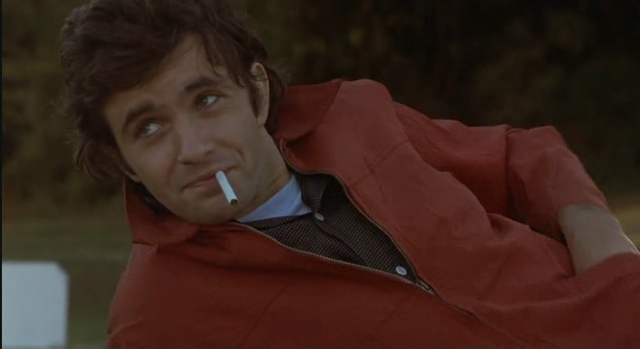 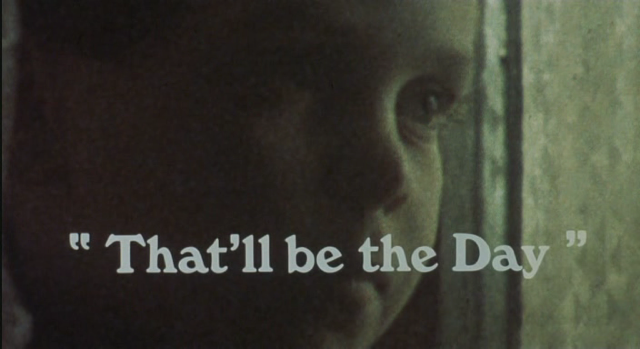 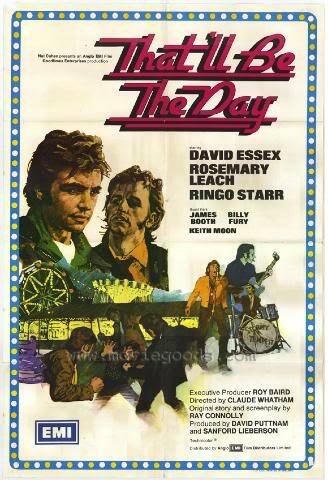 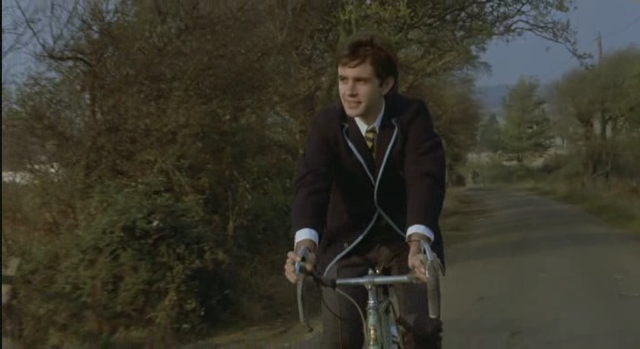 An intriguing hybrid, this yarn about a young, John Lennon-like West Country lad (David Essex) who abandons his A-levels (‘I’ve had enough of sodding school!’) and heads off to find his fortune in ashabby, seaside town is made in the same downbeat, naturalistic way as the so-called kitchen sink films of a decade before, but boasts a very upbeat rock’n’roll soundtrack. 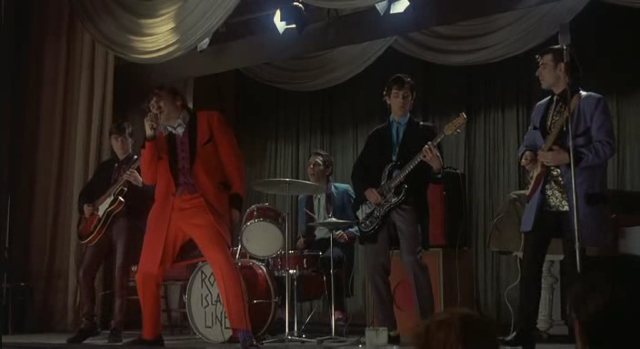 Director Whatham (better known for his TV work than for anything he did on the big screen) elicits suprisingly strong performances from Essex and from Ringo Starr as his teddy boy guru. 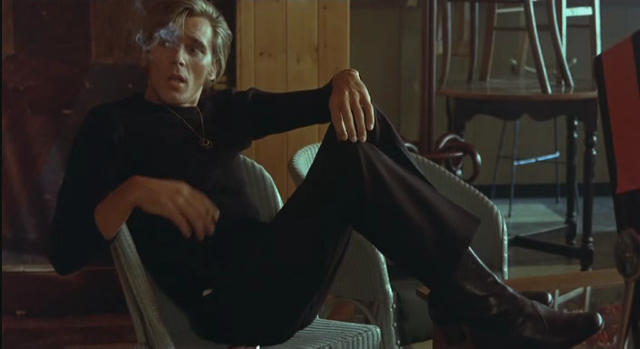 Look out, too, for Billy Fury as the aptly named rocker, Stormy Tempest. 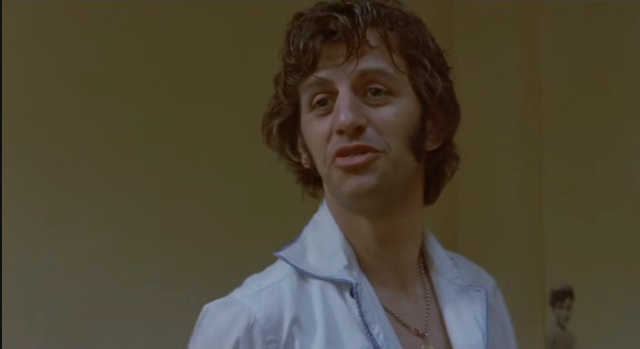 The film marked an important staging post in the career of its relentlessly ambitious producer, David Puttnam, and spawned an excellent sequel, Stardust.